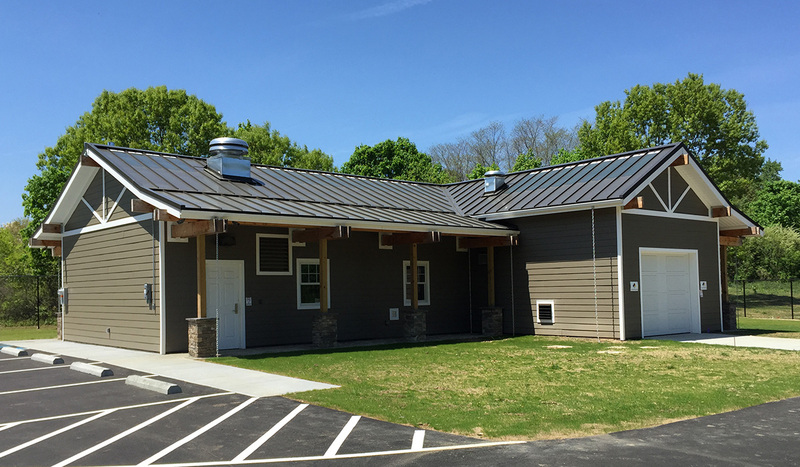 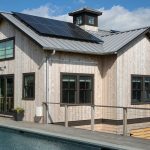 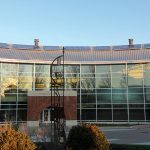 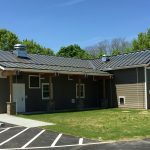 Solar Ready Roofing | Sustainability | ATAS International, Inc. 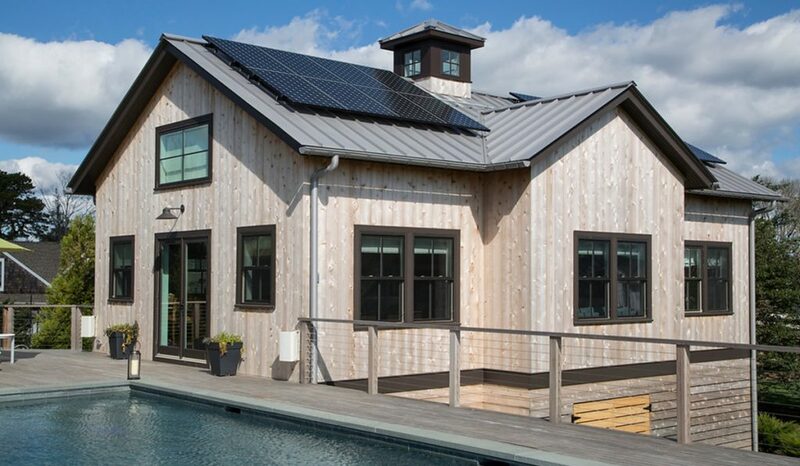 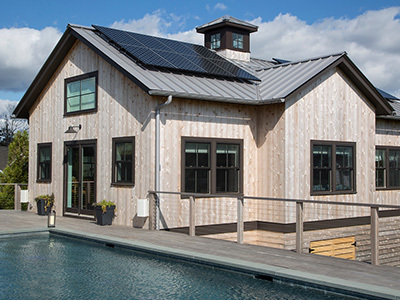 Standing seam metal roofs are the best choice for crystalline PV and thin film solar panels because, unlike other materials, metal offers the longest service life. 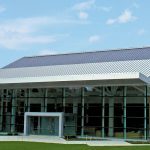 When installing a crystalline system that typically is warranted for 25 years of power generation, a building owner is going to benefit from a roofing substrate that has a greater life expectancy than that of the solar panels. 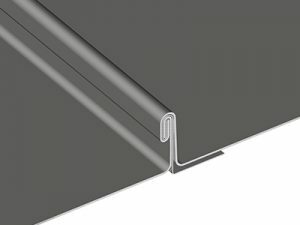 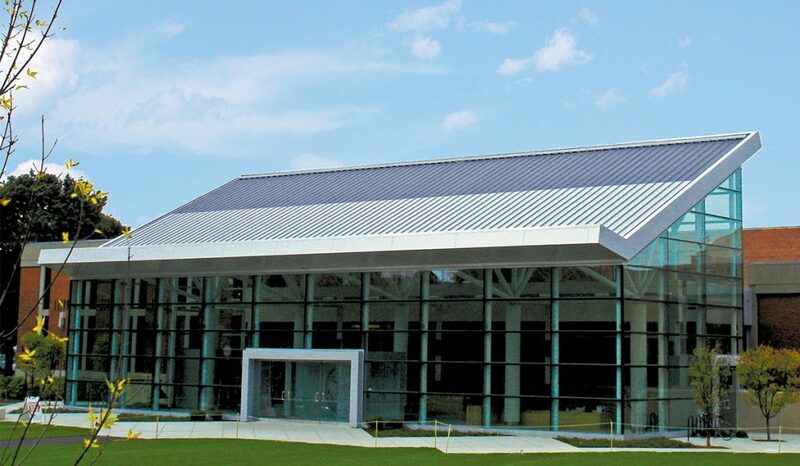 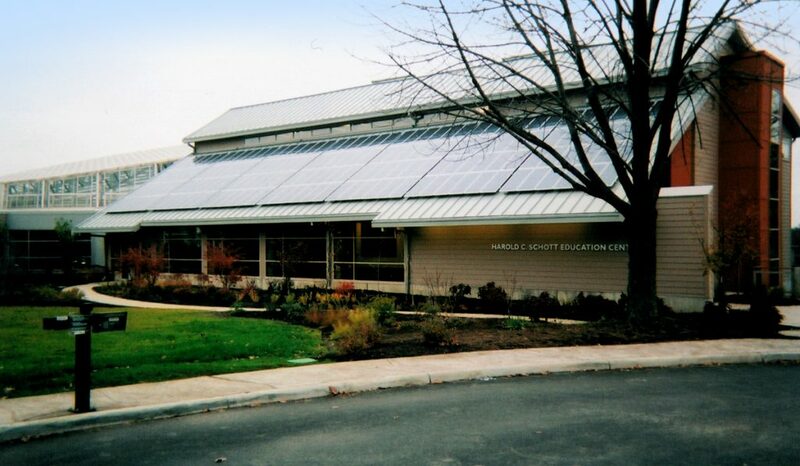 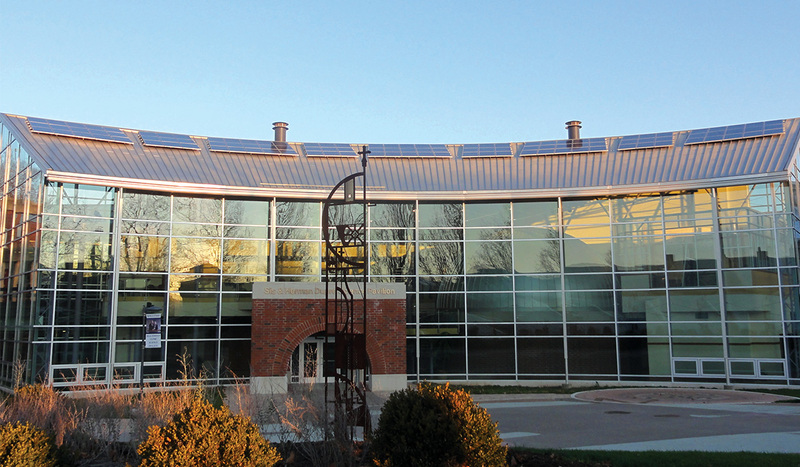 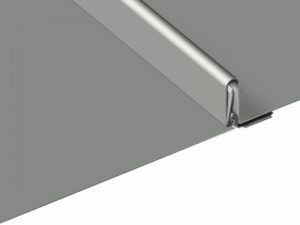 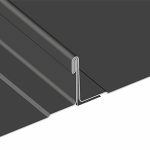 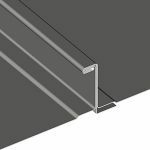 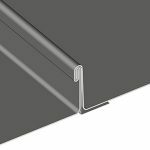 Standing-seam panels also provide a natural platform for attaching crystalline systems without any roof penetrations. 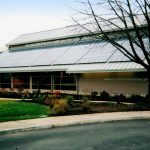 Additionally, highly reflective roofs help keep rooftop temperatures cool, resulting in better performance from solar panels.